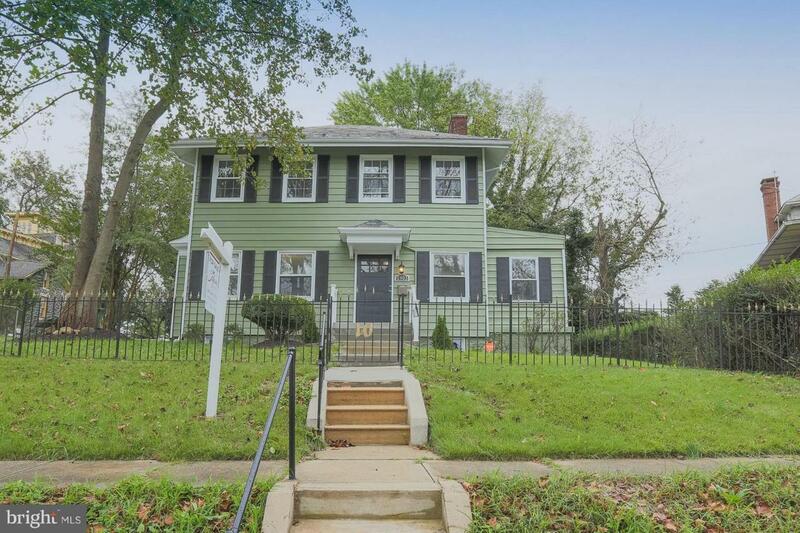 1903 Cedric Road, BALTIMORE, MD 21216 (#1005599538) :: Arlington Realty, Inc. 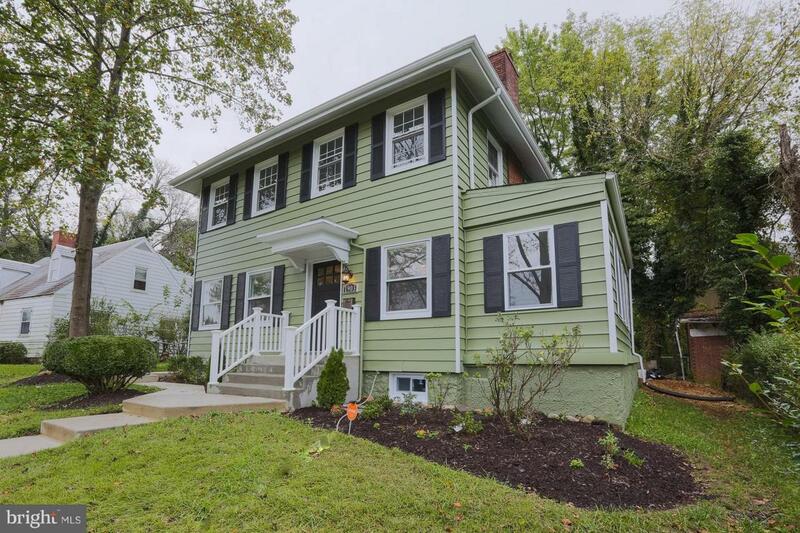 Newly renovated 4 Bedroom 3 1/2 Bath home! Featuring gorgeous hardwoods and recessed lighting! Enjoy the cozy family room with fireplace and mantel, the beautiful reading nook, sunroom and the open layout! 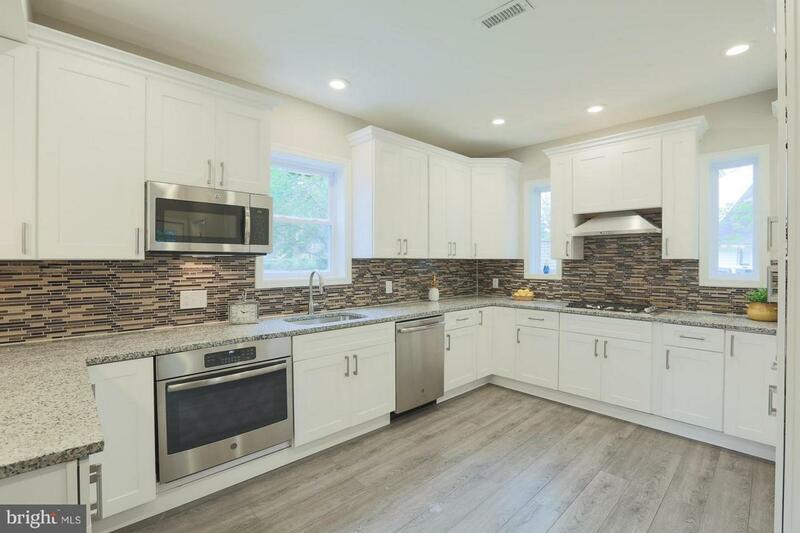 Entertain in your glamorous kitchen with wonderful backsplash, granite countertops, SS appliances, and breakfast nook! Bedrooms are spacious and inviting with plenty of closet space. 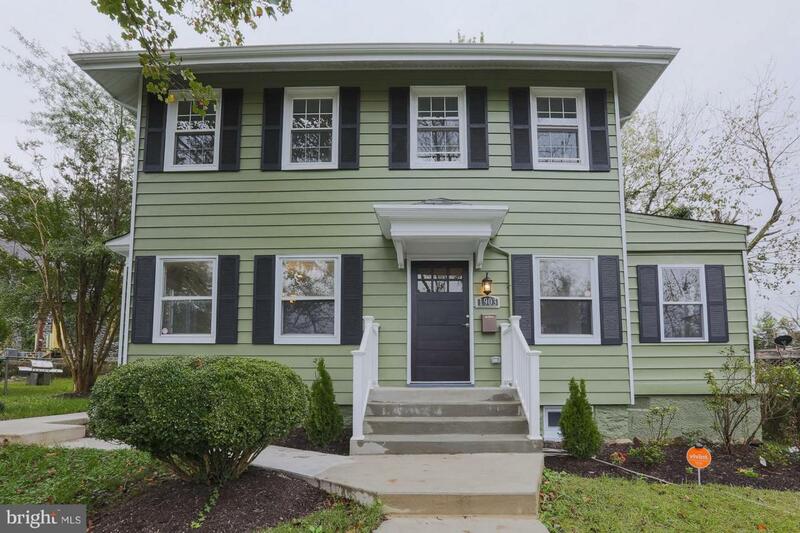 Come see this property for yourself today!